Many people don’t automatically think of a shuttle service when they hear the name of Cobb & Co. Sometimes, when the name of Cobb & Co is mentioned, a restaurant is bought to mind. This is because Cobb & Co Restaurants have successfully marketed their brand of restaurants throughout New Zealand using the Cobb & Co name. Not too many people realize that Cobb & Co were the original pioneers of passenger land transport in New Zealand. Cobb & Co Coaches continue today, to provide passenger land transport including a first class airport shuttle service. In fact, Cobb & Co restaurants are styled on that early passenger transport pioneering spirit, with wagon wheels, horses & carriages, prominent in their promotions. Cobb & Co coaches is not in conflict with Cobb & Co restaurant’s in any way, but welcomes their contribution, together with our own, of recognizing the rich Kiwi heritage of the early settlers in pioneering the nation of New Zealand. 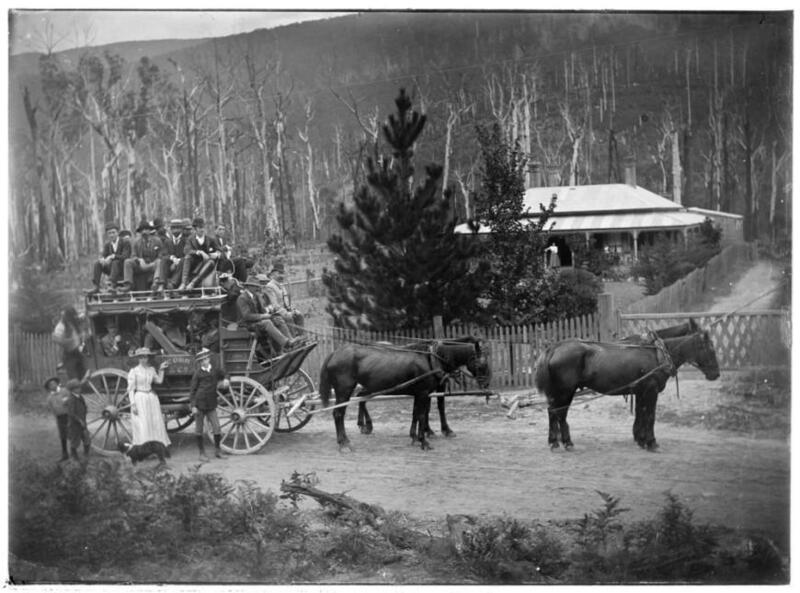 The shuttle service that Cobb & Co, as Auckland Airport Limos, provides today, is just as ready and reliable as those early pioneers. Then, they faced floods, cold, and adverse weather conditions. Today, we negotiate flight delays, traffic gridlock and flight cancellations. Through it all, the spirit of Cobb & Co lives on in our commitment to our service and our customers.